According to a job portal survey, More than 5,000 respondents find out what employers are seeking for. Sending dozens of job applications walked into many companies to drop your CV and attended many interviews but could not get even a single job offer. 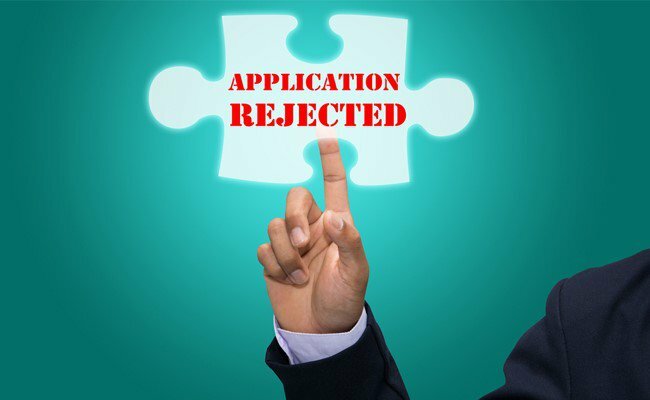 According to the recent survey from a job portal nearly 5,000 respondents which include employers in the Middle East and UAE and North Africa found the reason why job seekers are facing trouble to get a job offer. The Gulf cooperation council (GCC) region, organizations showed that there is a great requirement for senior executives, coordinator and managers, 10 percent of companies looking for Director level positions.